Will Sheffield Labour Lose MP Seats in BrExit Election 2017? 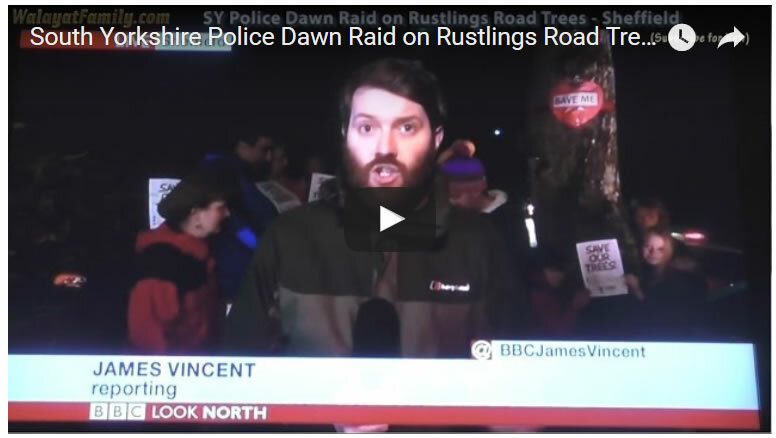 A perfect storm is about to hit the Labour party where even Labour MP's in the capital city of the Peoples Socialist Republic of South Yorkshire may not be immune to what is likely to transpire, a wipeout of the Labour party at the polls where the driving forces are BrExit, as Theresa May makes a convincing argument for requiring a large majority towards helping ensure the strongest possible hand during the BrExit negotiations without subversion from the Scottish Nationalists or Labour's borrow and spend agenda. After all Sheffield did vote for BrExit. On top of Labour's poor national picture are the local issues of Labour city council incompetence and blind disregard for the repeated expressed wishes of the people of Sheffield to stop ordering Amey to take chainsaws to thousands of Sheffield's biggest and best Trees that has angered many tens of thousands of Sheffield residents with dozens of campaign groups having sprung up on the stumps of thousands of killed trees. 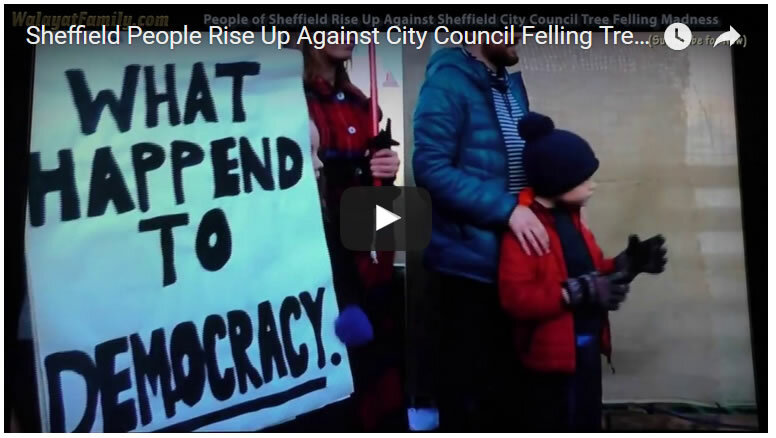 Watch the following two videos for a taste of Sheffield's Tree's issue's and the Labour city council and MP's blind disregard for what's best for Sheffield as they cosy up to Spanish Ferrovial family owned Amey to the tune of £2 billion pounds! So all in all Labour faces a perfect storm both nationally and locally which means Labour could lose a Sheffield MP or two! 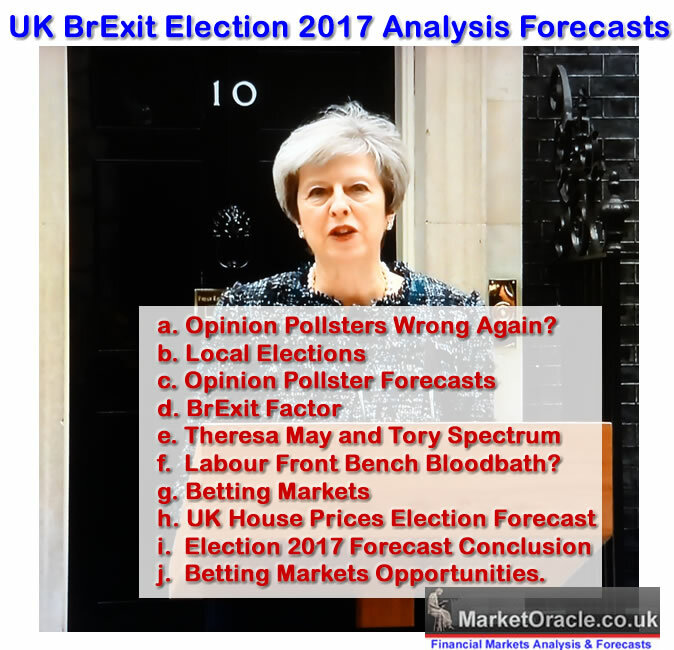 Ignoring YouGov that is gyrating all over the place as they attempt to corner the shock polls market. The Conservatives on average still lead Labour by a good 10-12%, against a 6% lead at the May 2015 election, which implies further seat losses on the Labours poor performance of May 2015. The key dynamics at work will be the number of UKIP voters in each constituency most of whom are expected to vote for the Conservatives. So will Sheffield Labour Lose any of their MP's at the June 8th election? The Conservative 10-12% poll lead is clearly nowhere near enough to unseat Paul Blomfield despite the best efforts of the Green Party. Nor are the Lib-Dems in any position to threaten Labour. Again Labours lead is far too large for any BrExit election upset in Sheffield Brightside. For instance even if all of the other parties combined would not be able to unseat Labour. Sheffield Heeley is another strong Labour seat. Where even if every UKIP voter this time voted for the Conservatives, they still would come nowhere near winning the seat. 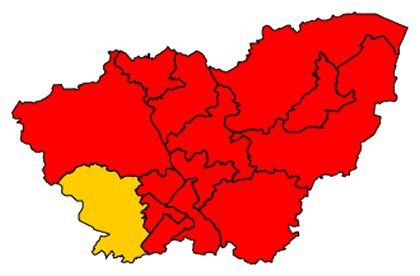 Sheffield South East is another rock solid Labour seat that would require a miracle for the Conservatives to win, one of every UKIP and Lib Dem voter. So my conclusion is that it despite the people of Sheffield voting for BrExit, it looks like mission impossible for the Tories to unseat any of Sheffield's Labour MP's, despite city council incompetence by getting into bed with the Spanish Ferrovial family owned Amey for 25 years as they rip Sheffield bare of several more thousands of big trees as though Sheffield is being punished for voting for BrExit in June 2016. So what about South Yorkshires lone Lib Dem, Nick Clegg in Sheffield Hallam? Which I will cover in my next article in this BrExit election series.